Western School RENTAL - Great vinyl sided subdivision home, Lorrie Dr (off King Rd), Spring Arbor Twp - close to Bean Elementary & not far from Jr High/High Schools. Nice 1288 Sq.ft. 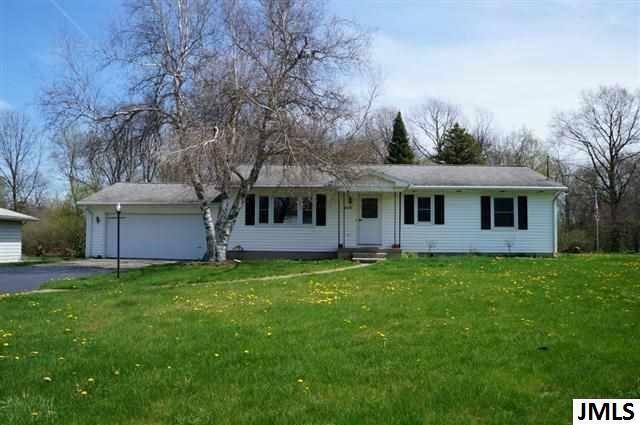 ranch style 3 BR w/hardwood flrs, 1-1/2 bath ranch style home. 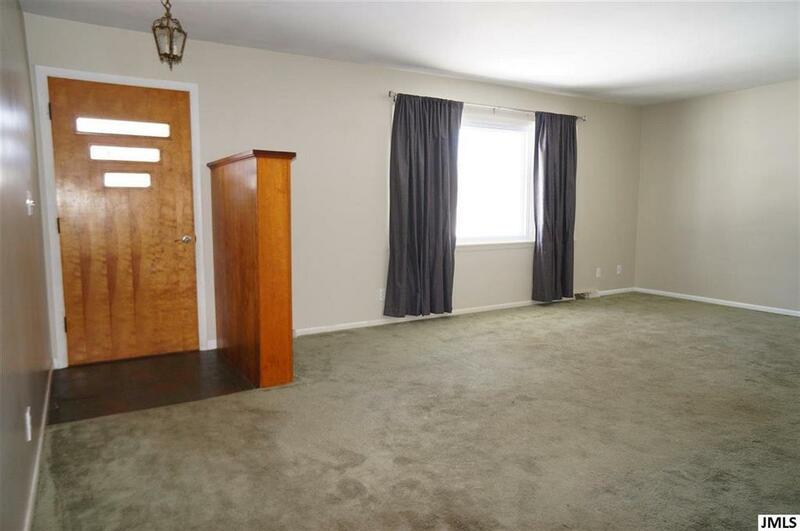 Full unfinished basement, kitchen w/stainless appliance pkg, adjacent dining rm, living rm, Baths; bath off hall includes linen closet, double vanity & toilet, adjacent bath includes toilet & tub/shower combo & door into master BR, attached 2-1/2 car garage, central air, 1/2 acre lot - private in back. Tenant responsible for utilities (gas, electric, sewer usage, lawn maintenance & snow removal). Landlord supplies garbage & sewer service. 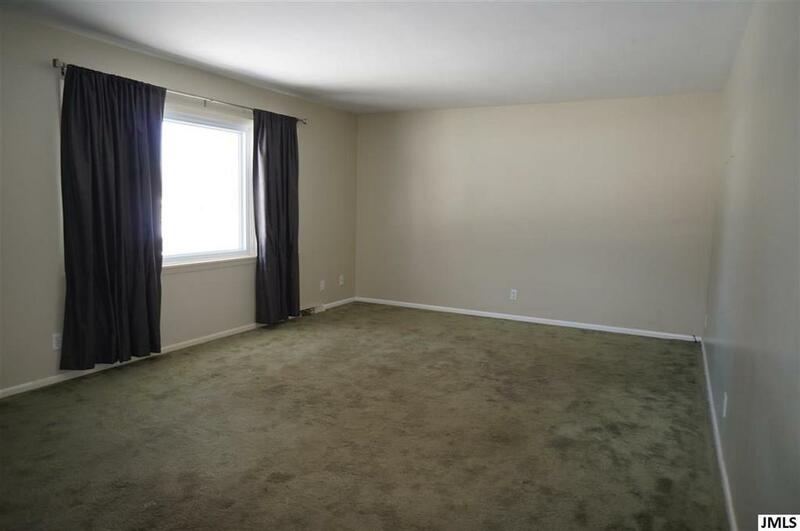 1st month rent of $1,200, security deposit of $1,200 due at lease signing. No Pets. 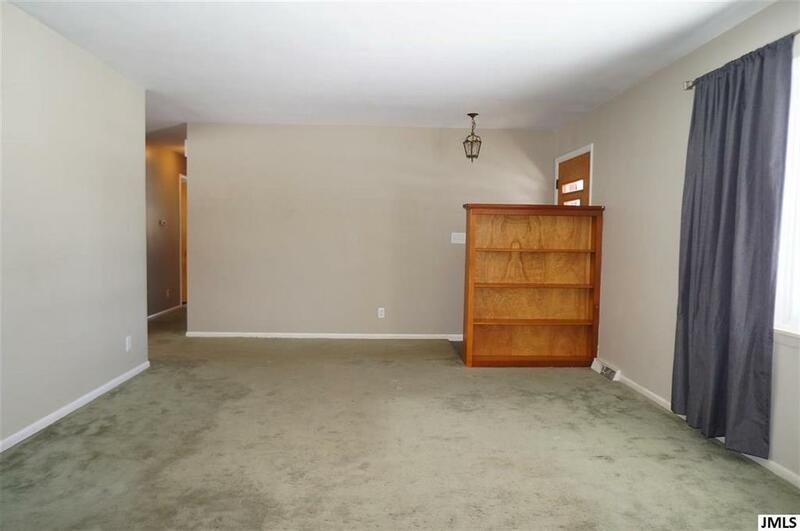 This rental is subject to an acceptable application, references & credit report w/score required of 640 or higher. Possession available April 1st. Licensed Listing Broker owns home.